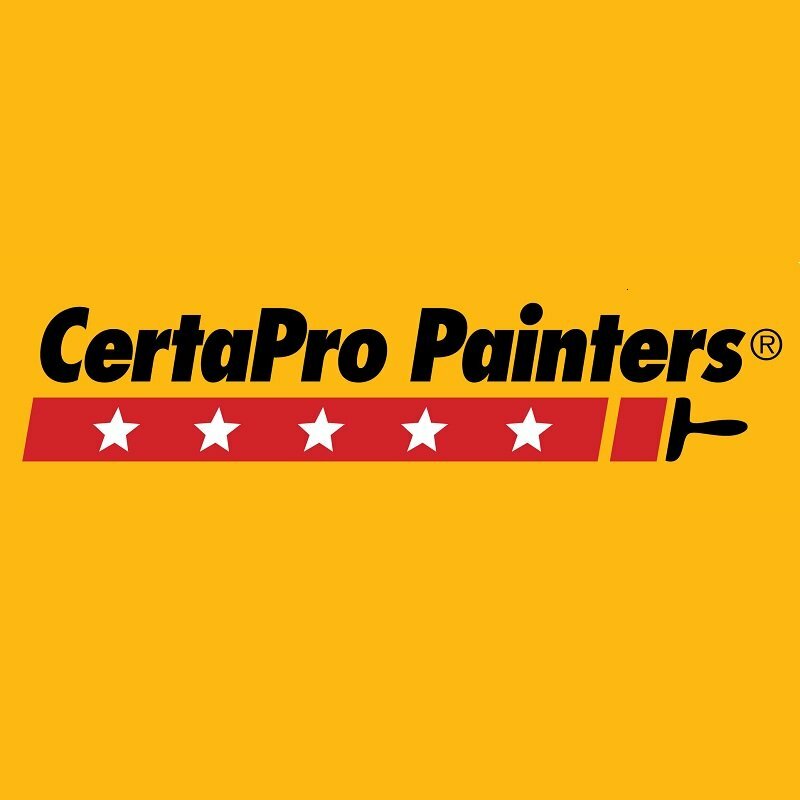 Anne is the sparkplug that makes CertaPro Painters of Seattle run! Anne is a native of Washington. She is married and has two grown children. Anne takes care of the operations of the office as well as coordinating and scheduling jobs. If you call the office, Anne is likely the person who will take care of you. Customer service is her highest priority and she strives for giving you a great customer experience.